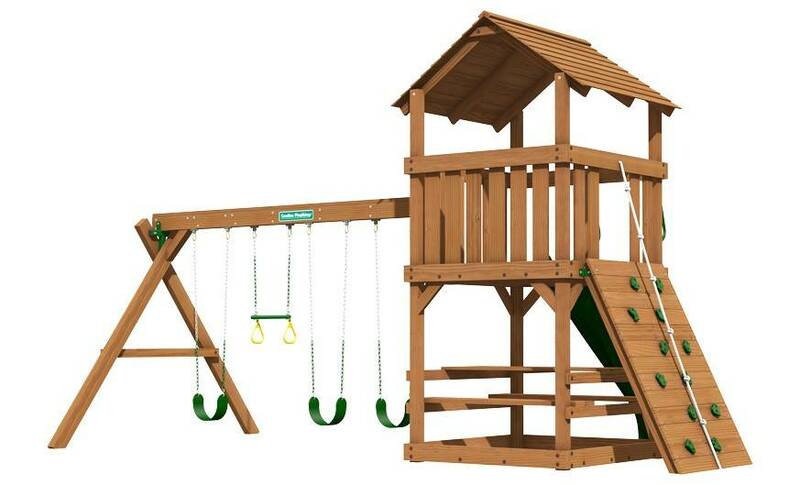 The Williamsburg has features that’ll keep your kids moving! 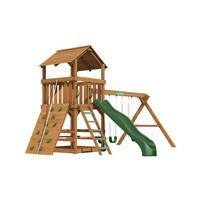 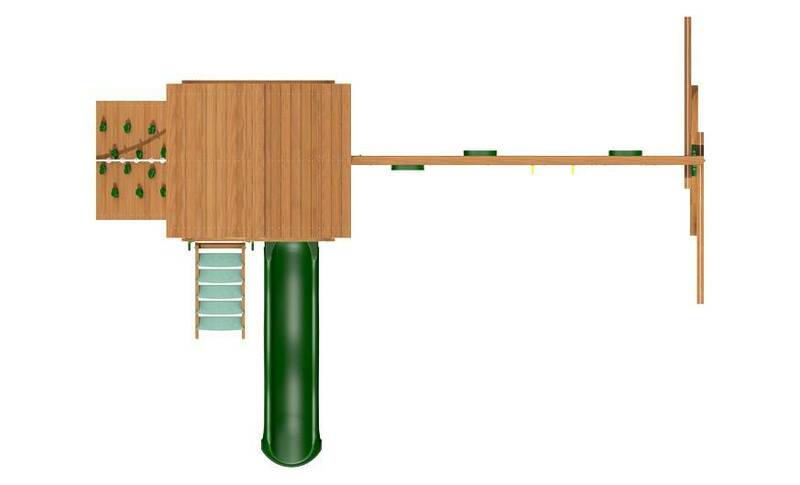 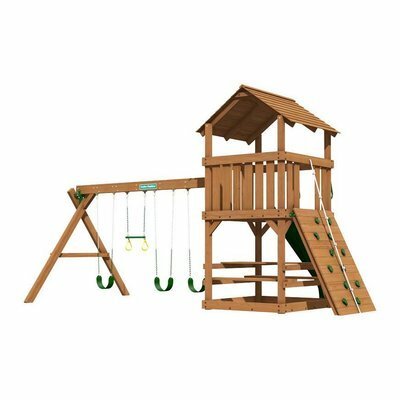 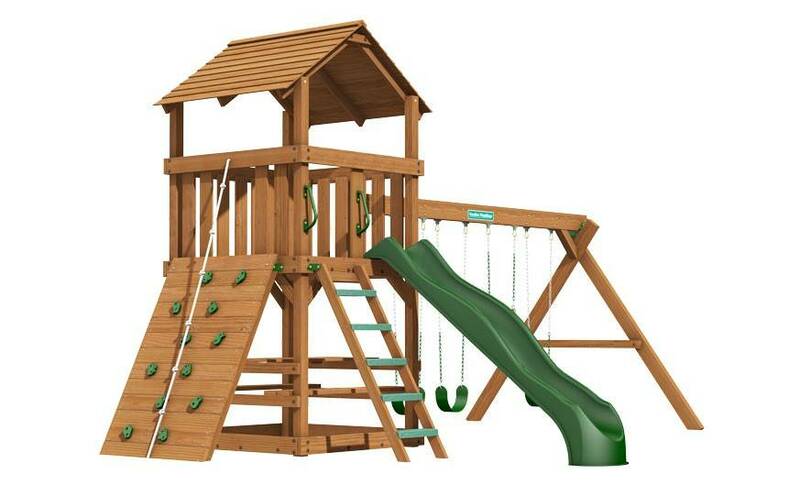 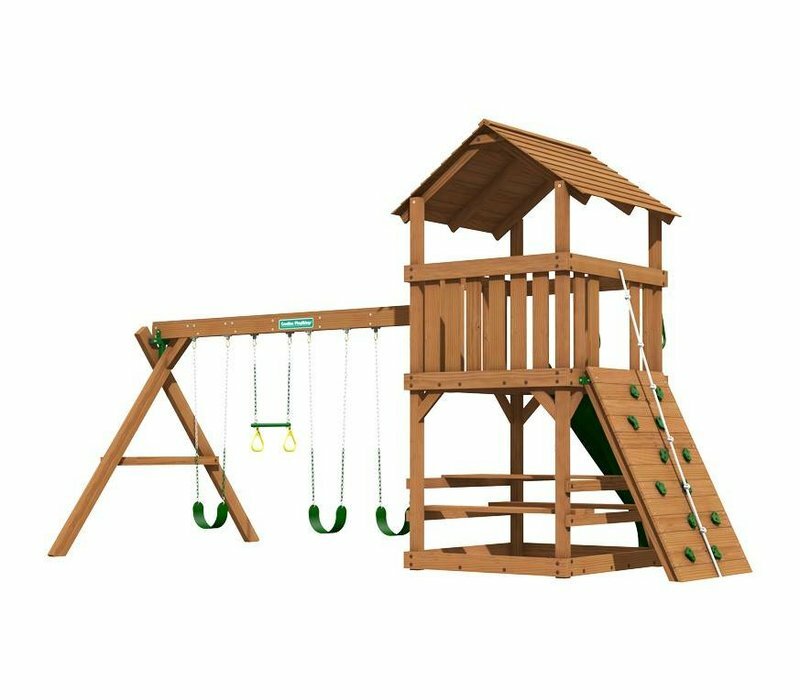 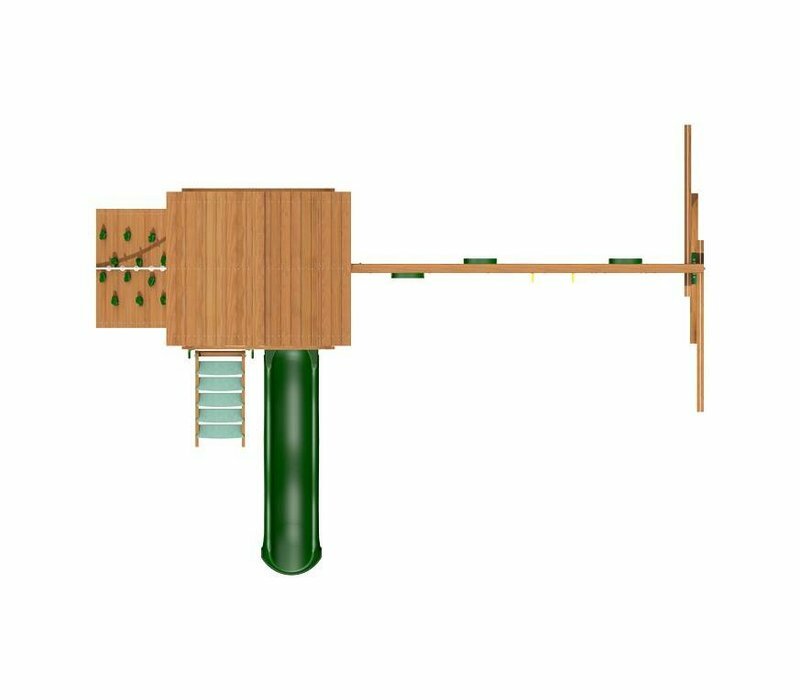 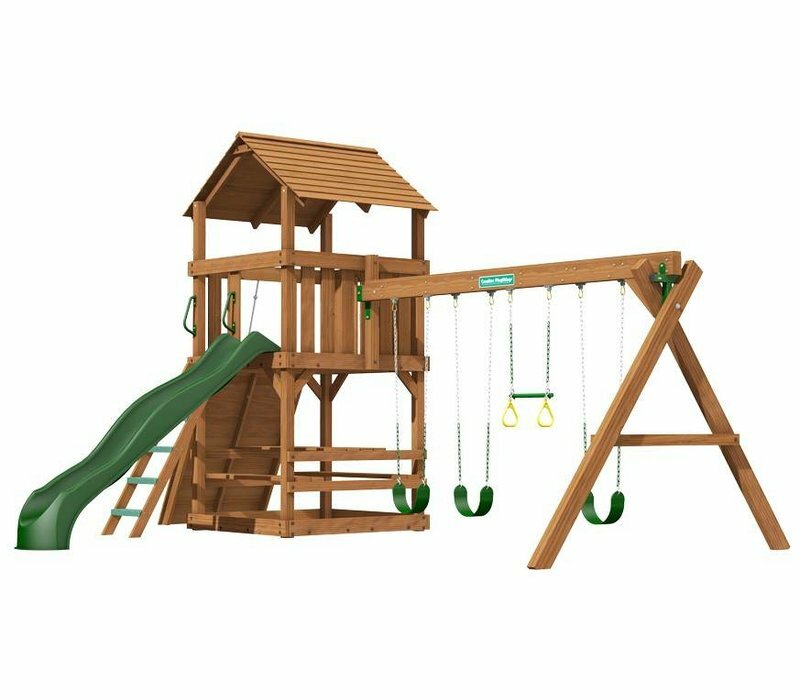 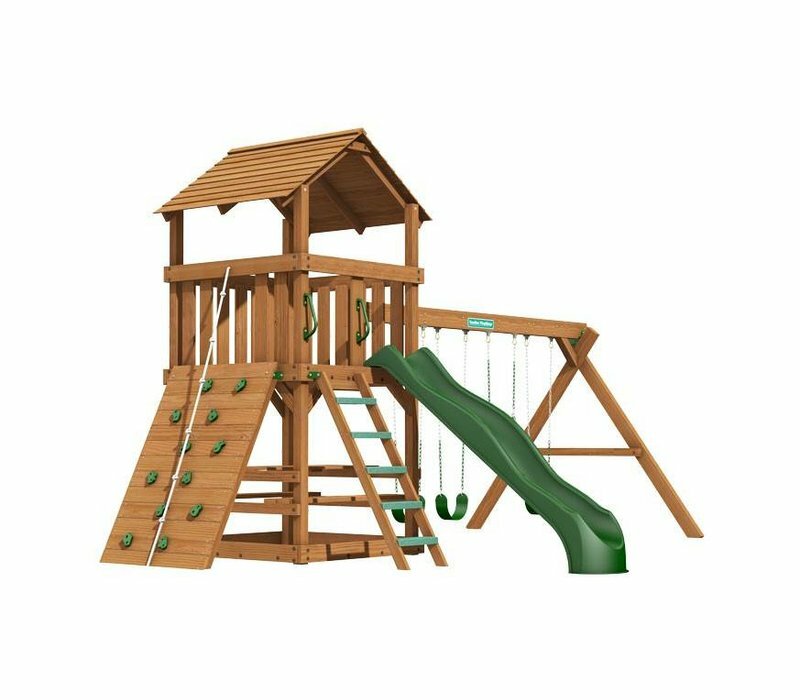 Part of our Tower Series, this Premium Pine Play System is backed by a powerful Lifetime Warranty on all wooden components! 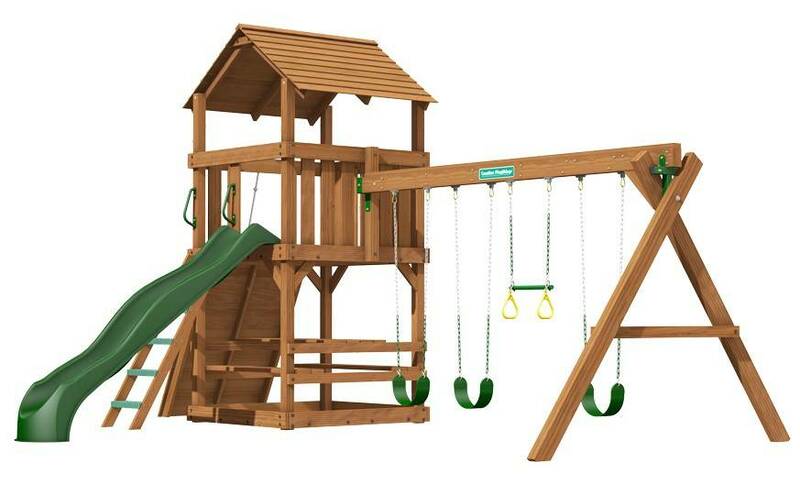 Creative Playthings is proud to report that it has been an American manufacturing company for more than a half-century, and not in name only. 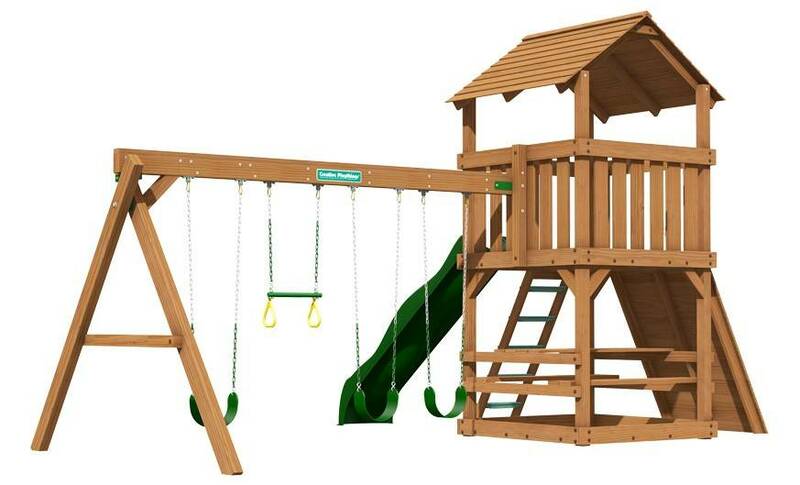 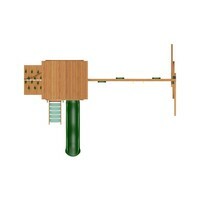 When you invest in a Swing Set from Creative Playthings, you’re “buying American”. 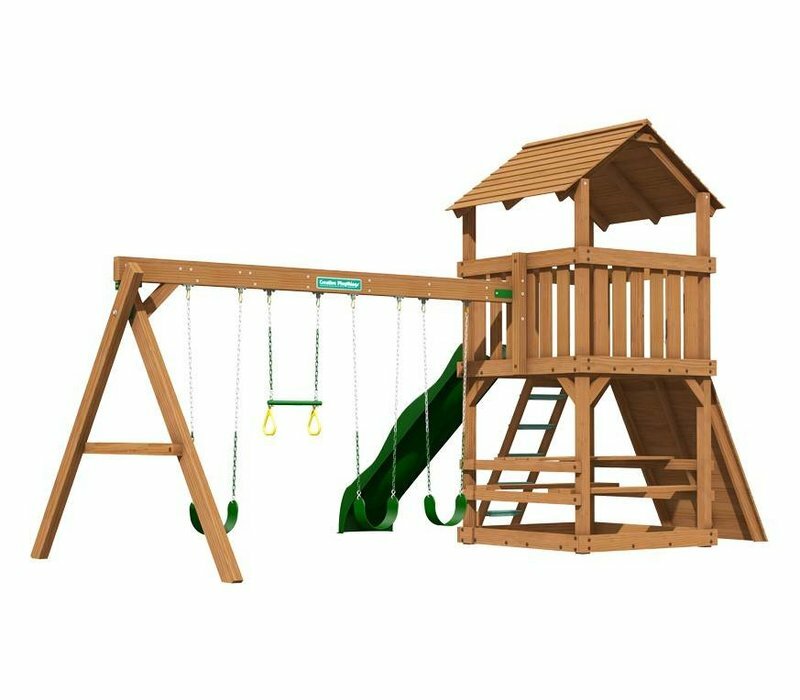 It is safe to say that there are more Creative Playthings brand swing sets in backyards today than any other brand or model in the U.S.